While there are a handful of FTP clients that have been able to get the lion’s share of Mac OS X users over the years, the Transmit client developed by Panic has quickly won over a lot of Mac users. The last major release of the client, version 3.x, has been kicking around for almost 5 years now, so I was more than excited to learn that version 4.0 has officially been released. Transmit FTP version 4.0 features a sleek new UI (screenshot below), feature enhancements, and faster performance in an app that has been almost completely rewritten since the last release. The first thing that you will notice with Transmit 4.0 is the new UI which feels right at home on the Mac and drops those unsightly aqua menus from the previous version. The developer claims a 25% speed increase since the last version. 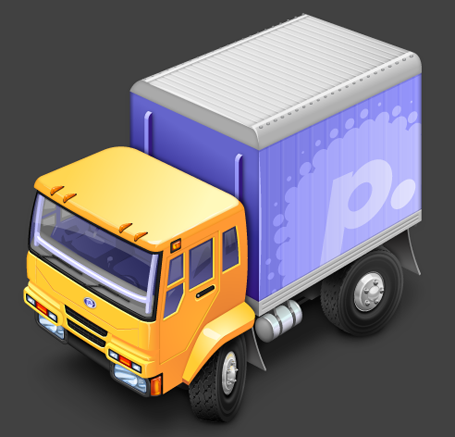 Transmit is available via Panic for US$34 for a full license, or US$19 for an upgrade from version 3.x. However, those that purchased the software on or after March 1st, 2010 will receive a free upgrade.